Lauryn Rose is an Irish jewellery brand making luxury fashion jewellery. The piece you see here is from their new "Think of Me" line. 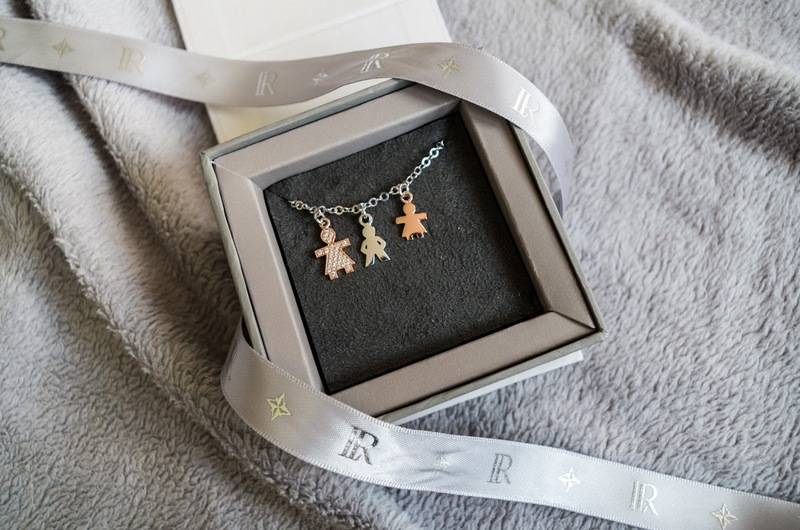 From each sale from the "Think of Me" line, Lauryn Rose donates 10% of the profit to Irish Charity, LauraLynn Childrens Hopsice, helping children in need, making it a guilt free luxury! 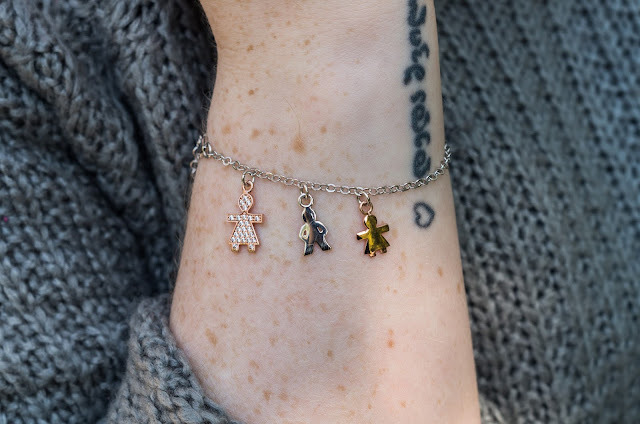 The collection is made up of silver, gold, and rose gold charms with a little bling on some of the pieces. 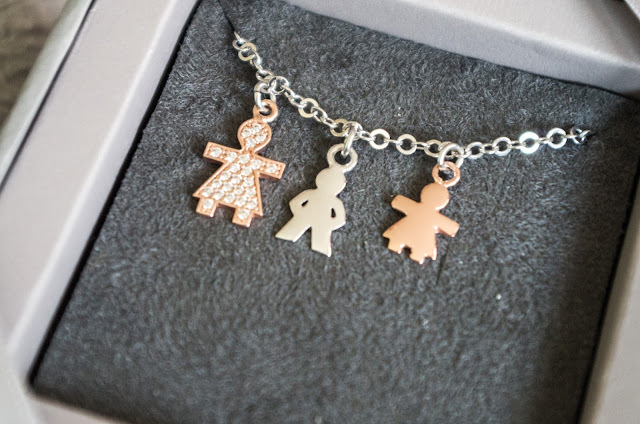 The charms are all in the shape of paper cut-out boys and girls which is so so cute and so relevant to the charity with whom they are paired. 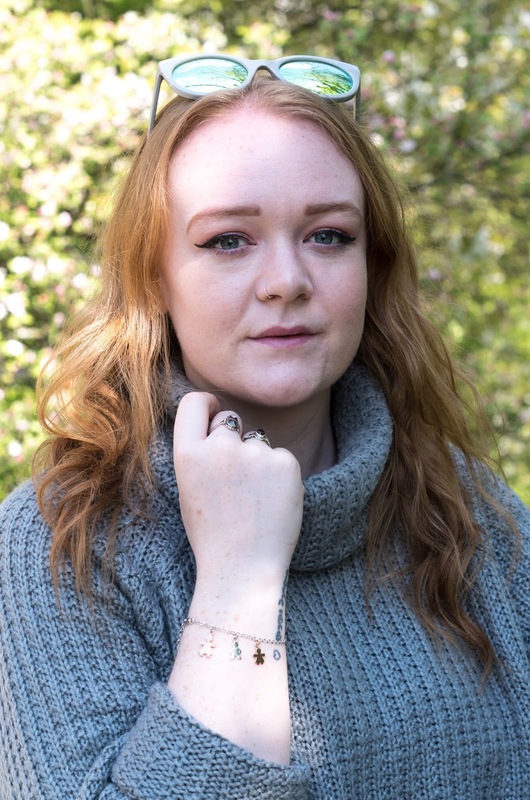 Plus who doesn't love rose gold and a bitta bling?! 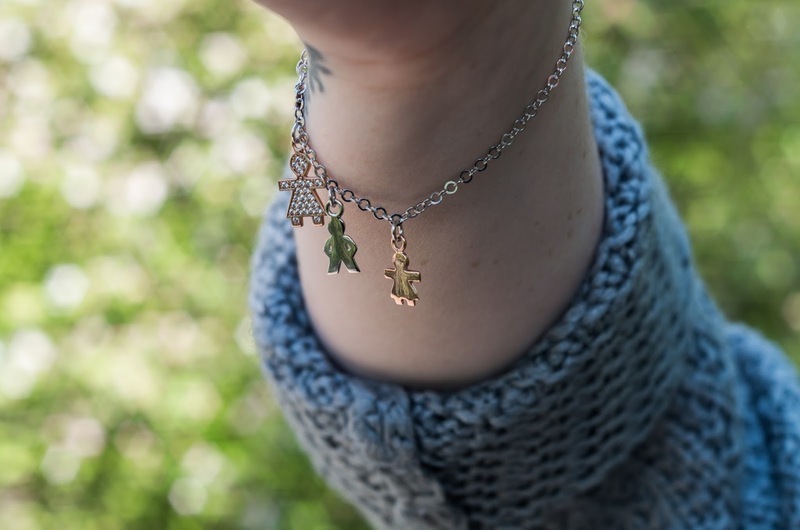 This charm bracelet is so pretty and delicate and I love the mix of metals. 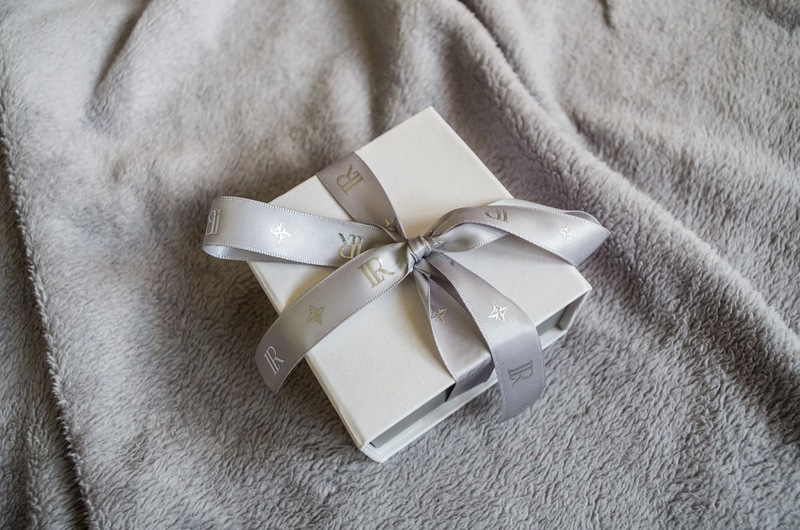 LaurynRose offers a money back guarantee and next day delivery (mega bonus!). The "Think of Me" line is available online at www.laurynrose.com now, and be sure to check out the rest of their collections which are equally as gorgeous! Keep an eye out on my Instagram and Facebook as I will be doing a giveaway featuring the charm bracelet from the "Think of Me" collection! 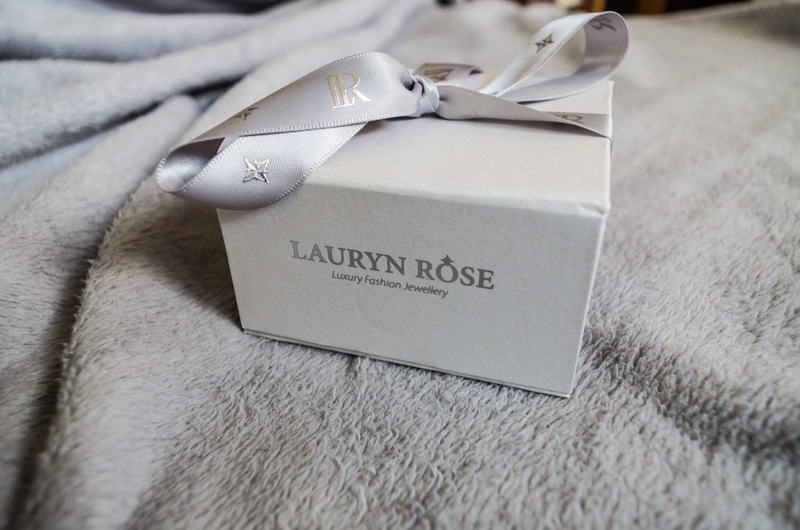 *This post is a friendly collaboration with Lauryn Rose, all opinions are my own.